Meera Chopra was born into a Punjabi family on 8th July 1983 in Delhi. She attended Saginaw Valley State University, Michigan and worked for sometime in New York. 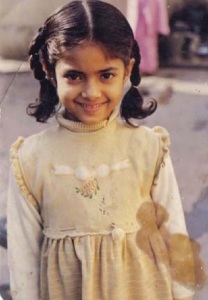 She started her career working for NDTV for a short time before entering cinema. She ventured into clothing line in 2010 in collaboration with Storm Fashion Company. Meera Chopra made her acting debut with Tamil film Anbe Aaruyire in 2005 co-starring S.J. Suryah and Santhanam, the film was a huge commercial hit and she gained recognition in South Indian film industry. She subsequently worked for blockbuster hits like Lee co-starring Sibiraj and Prakash Raj, Marudhamalai co-starring Arjun and Vadivelu, among other films. 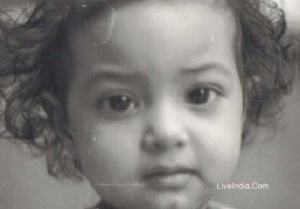 She was born to Sudesh Chopra and Neelam Chopra. She has a brother named Vikram Chopra. She has a sister named Timsy Chopra. 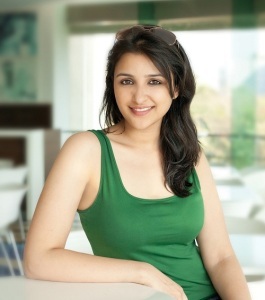 Actresses Priyanka Chopra, Parineeti Chopra and Mannara are her cousins.